The UK government is to announce sweeping measures to take effect in the coming days for the UK armed forces, with the most prominent regulations allowing CANZUK citizens to join the British military without having lived in the UK. The UK Ministry of Defence will drop a requirement for applicants from Commonwealth countries to have resided in Britain for five years before joining the UK Military, reported The Telegraph this week. The new measure hopes to recruit 1,350 extra personnel from Commonwealth countries, especially Canada, Australia and New Zealand, every year to the navy, army and air force. Under the policy, the army will begin the admissions process from early next year, while the navy and Royal Air Force will start immediately. Applications from citizens of countries outside of the Commonwealth will not be accepted. The move by the UK Ministry of Defence comes after CANZUK International published its latest defence paper, The Open Sea, in September 2018 and submitted it to UK Ministers emphasizing the benefit of, and need for, closer military cooperation between Canada, Australia, New Zealand and the United Kingdom. 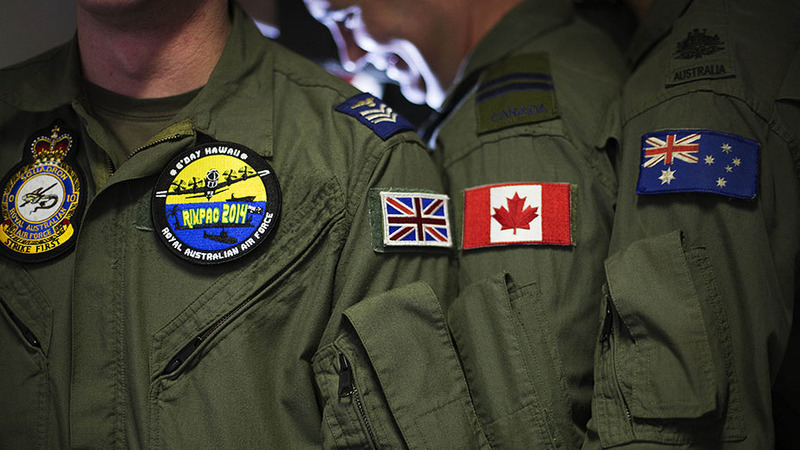 Further defence cooperation between the CANZUK countries has also continued to grow due to CANZUK International’s campaigning, with Australia recently signing a space and defence agreement with Canada and the UK, and the UK signing a Nuclear Cooperation Agreement with Canada last week.